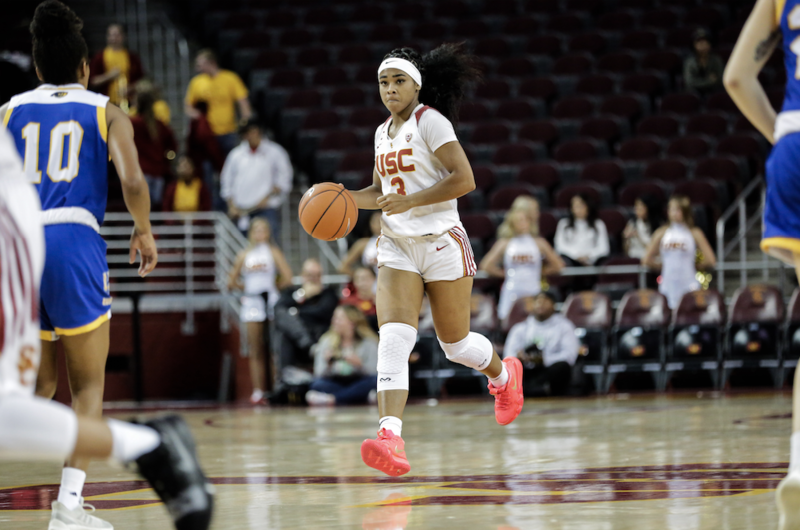 The USC women’s basketball team is losing a team leader in junior point guard Minyon Moore, who announced her intention to transfer this week. Moore led USC in the 2018-19 season in rebounds, assists and steals and finished second on the team in points with an average of 14.8 per game. Moore gave no public indication of her preferred transfer destination, but she thanked USC for her time as a Trojan in a statement on Instagram. Moore was named to the Pac-12 All-Freshman Team in her first season as a Trojan, and earned Pac-12 All-Defensive Team honors in her sophomore year. 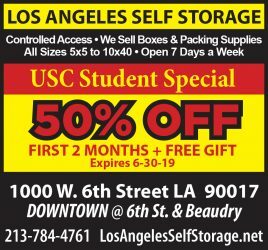 Moore’s departure may be due in part to that of her sister, Mariya, who transferred to USC from Louisville for her senior season last year.